A SHAUN THE SHEEP MOVIE: FARMAGEDDON Trailer (Animation, 2019) 2018 - Studiocanal. 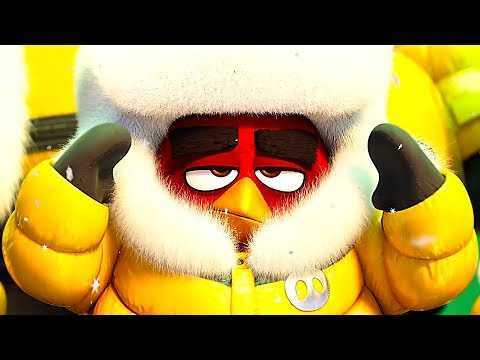 ANGRY BIRDS 2 Trailer # 2 (Animation, 2019) EXTENDED 2019 - Sony. ANGRY BIRDS 2 Trailer (Animation, 2019) 2019 - Sony. THE SECRET LIFE OF PETS 2 "The Rooster" Trailer (Animation, 2019) 2019 - Universal Pictures. 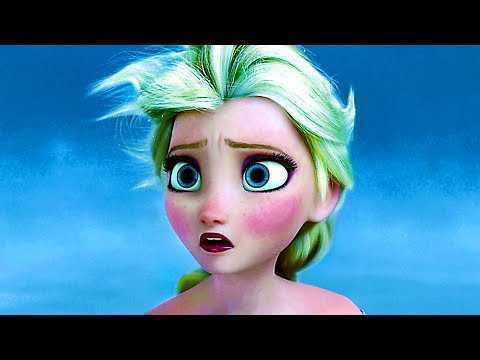 FROZEN 2 Trailer (Animation, 2019) 2019 - Disney. UGLYDOLLS Trailer # 2 (Animation, 2019) Nick Jonas 2019 - Roadshow Films.